Just saw Prince Charles on BBC weather. He's hoping the reign will end. I was in the gift shop at the Sea Life Centre today. The cashier said, "Have you seen the prints of whales?" I said, "Yeah, ugly bugger. Big ears. Married a horse." Prince Charles' new valet, Bates, has just finished dressing him for a party. "How do I look?" 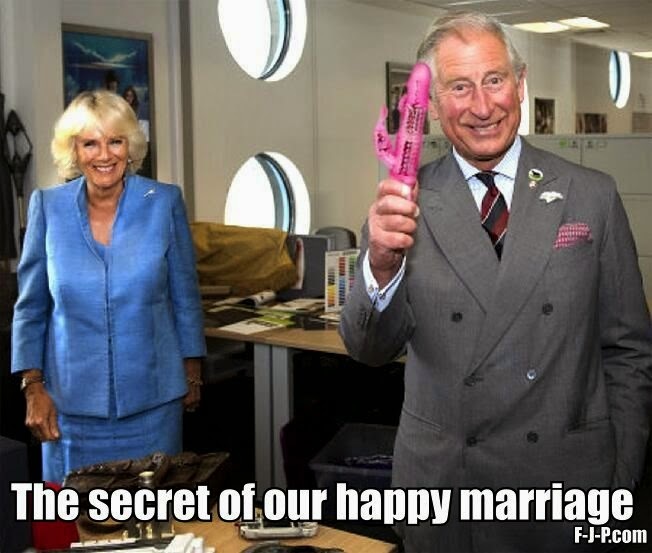 asks the prince. "You look well sir," replies Bates. "However, there is a small problem which I hesitate to bring to your attention in case you become angry, sir." 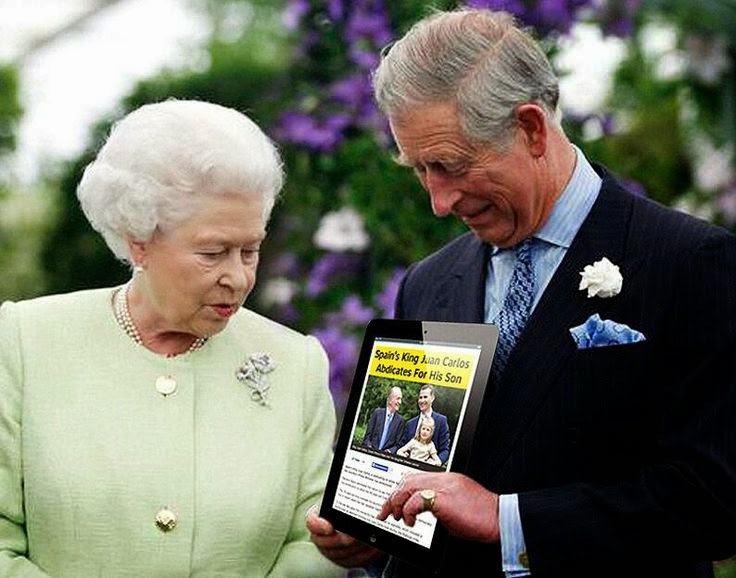 "Oh, do tell," says Prince Charles. "I'm all ears." "That's it exactly sir," says Bates.